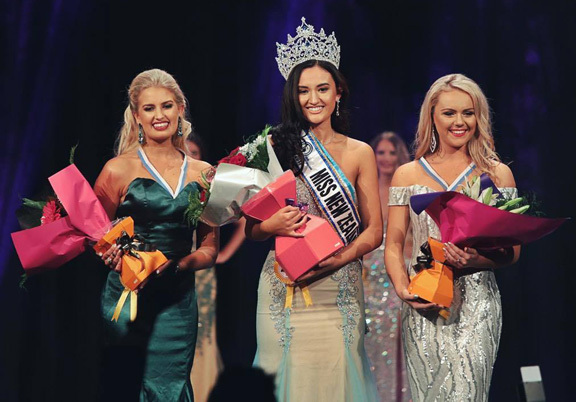 Annie Evans was crowned Miss World New Zealand 2017 on Saturday, June 3rd. Evans will now compete in the 2017 edition of Miss World to be held in Sanya, China later this year. Meghan Kenney was chosen first runner-up while Michelle Isemonger as the second runner-up. At the end of the pageant, Isemonger was handpicked as her country's representative to the 2017 Miss International pageant to be held in Tokyo in October.